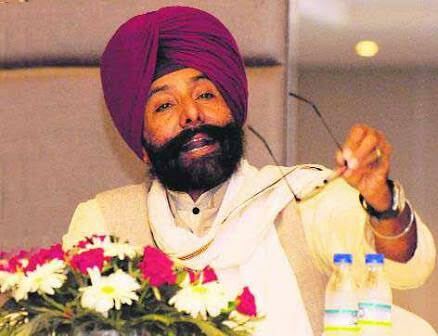 Chandigarh: Jagmeet Singh Brar, Convenor of Pehlan Punjab Lok Hit Abhiyan who recently extended his unconditional support to AAP in Punjab has welcomed Awaaz-E-Punjab’s announcement of not forming a new political party. He said that that he had great regard for them. 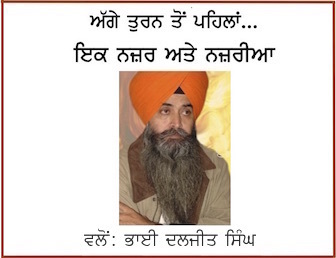 “I have very good relations with all of them and hold them in high regard, in the coming days I will reach out to them and urge them to immediately take the next step and extend their unconditional support to the hope and aspirations that the people of Punjab have placed in AAP, just like my Lok Hit Abhiyan colleagues and I have done – we must always put Punjab first”, he added. He concluded by saying he would be contact Sidhu, Bains and Pargat Singh after he returned from the International Sikh Conference being held in Patna for the next three days.